• Information about how we keep your personal information secure, how we maintain it for you and your rights to be able to access it. Dance City is a charity and is funded by Arts Council England, the Department for Education as well as various trusts, foundations and individual donors and supporters. Our registered charity number in England and Wales is 702801. Dance City is the North East’s leading dance development organisation which is renowned for creating outstanding dance experiences. 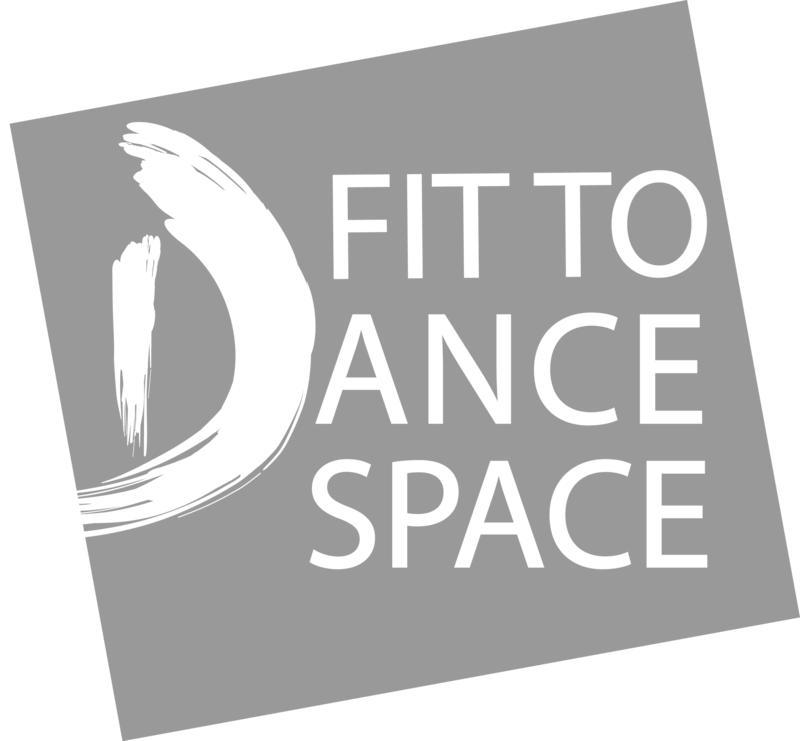 Our mission is to add value to people’s lives through dance by delivering high quality community dance classes, professional performances, employment-focused FE and HE education courses and tailored support for dance artists. Our vision is to engage more people in the North East and beyond through dance, develop new dance talent and bring outstanding dance performances to our region. For example, when you visit our website we collect information about how you interact with our content and ads. When we send you a mailing we store a record of this, and in the case of emails we keep a record of which ones you have opened and which links you have clicked on. Data Protection law recognises that certain categories of personal information are more sensitive such as health information, race, religious beliefs and political opinions. We do not usually collect this type of information about our patrons unless there is a clear reason for doing so. In certain situations we collect and process your personal data for purposes that are in our legitimate organisational interests. However we only do this if there is no overriding prejudice to you by using your personal information in his way. We describe below all situations where we may use this basis for processing. We use our legitimate organisational interest as the legal basis for communications by post and email. In the case of postal mailings, you may object to receiving these at any time using the contact details at the end of this policy. In the case of email, we will give you an opportunity to opt out of receiving them during your first purchase with us. If you do not opt out, we will provide you with an option to unsubscribe in every email that we subsequently send you, or you can alternatively use the contact details at the end of this policy. We may also contact you about our work by telephone, however we will always get explicit consent from you before doing this. Please bear in mind that this does not apply to telephone calls that we may need to make to you related to your purchases as above. We may use information we hold about you for anonymous analytical purposes such as reporting on general audience attributes. In all of the above cases we will always keep your rights and interests at the forefront to ensure they are not overridden by your own interests or fundamental rights and freedoms. You have the right to object to any of this processing at any time. If you wish to do this, please use the contact details at the end of this policy. Please bear in mind that if you object his may affect our ability to carry out tasks above that are for your benefit. Cookies are small text files that are automatically placed onto your device by some websites that you visit. They are widely used to allow a website to function (for example to keep track of your basket) as well as to provide website operators with information on how the site is being used. You have a right to request a copy of the personal information that we hold about you and to have any inaccuracies in the data corrected. Please use the contact details at the end of this policy if you would like to exercise this right.